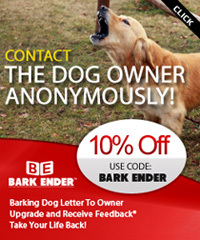 Contact Us | Got Barking? Do you have a comment, question or suggestion? We want your feedback! Use the contact form below or scroll down to view our mailing address.